I've got some exciting news to announce about the new BDJ BOX. They're ending 2015 with a bang and will be exclusively featuring Elite boxes from August to December of this year! For only Php1,480 a month, you will get a BDJ Box filled with more premium products worth more than Php3,000 which is double of what you pay for! Be your own kind of beautiful with the new BDJ BOX Elite! I was quite excited about August's BDJ BOX Elite because this a brand that I personally liked. 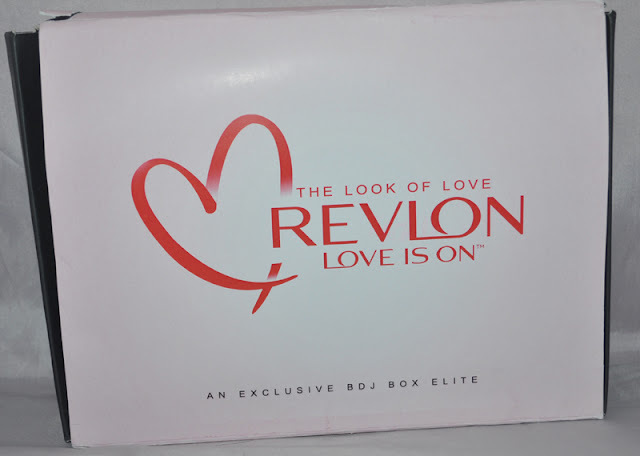 BDJ Box Team personally selected to send these beautifiers from Revlon that will help us show off The Look of Love and be one of the first to try the Ultra HD Lip Lacquer in the Philippines! 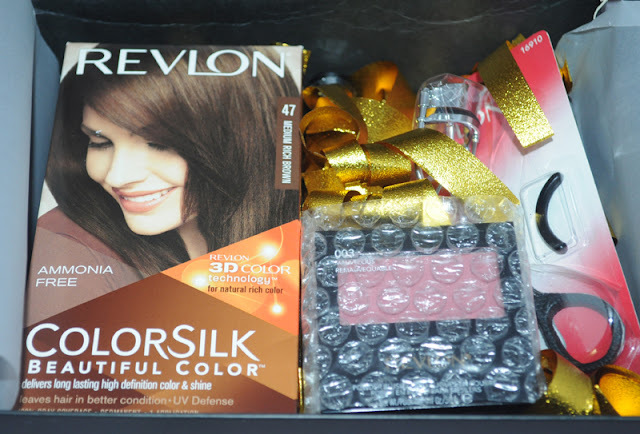 Celebrate a new hue with Revlon Colorsilk Beautiful Color. 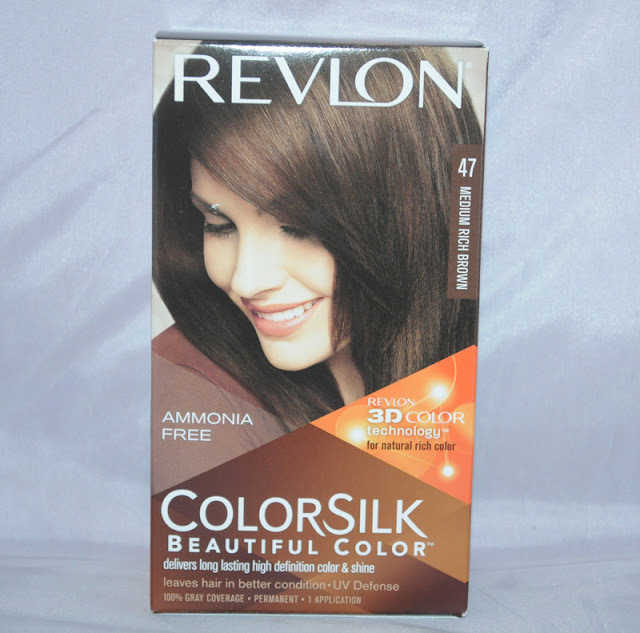 Revlon 3D Color Technology delivers natural looking, multi-tonal color from root to tip, not only boosting your hair color, but also adding definition and dimensionality. Enriched with UV Defense to help keep color vibrant, dimensional and true. The right curl with the right curler, Revlon Extra Curl Lash Curler creates the ultimate curl, quickly and easily. 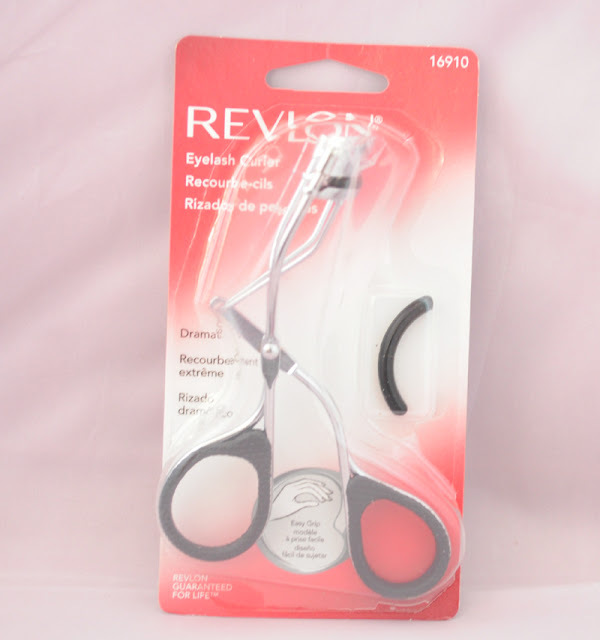 Its small size and shape are designed to evenly curl each and every lash. The gently rounded pad won't crimp, pinch or stick to your lashes. This comes with an extra pad, perfect for long time use! 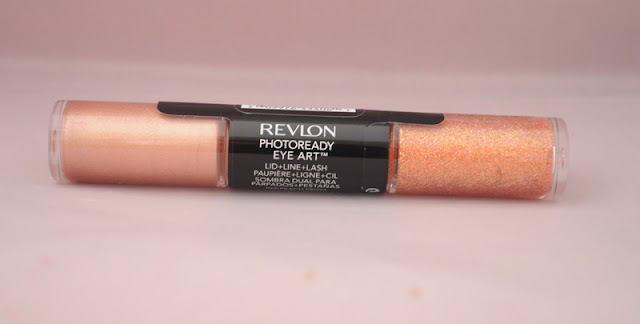 PhotoReady Eye Art in Burnished Bling (worth Php625) Dabble in makeup artistry with the New Revlon PhotoReady Eye Art Lid + Line + Lash dual-ended liquid shadows that sparkle and shine for an eye look that's all your own. You control the look you want, and how you want to wear it. Go bold, go glam, go bling- It's all in your hands. 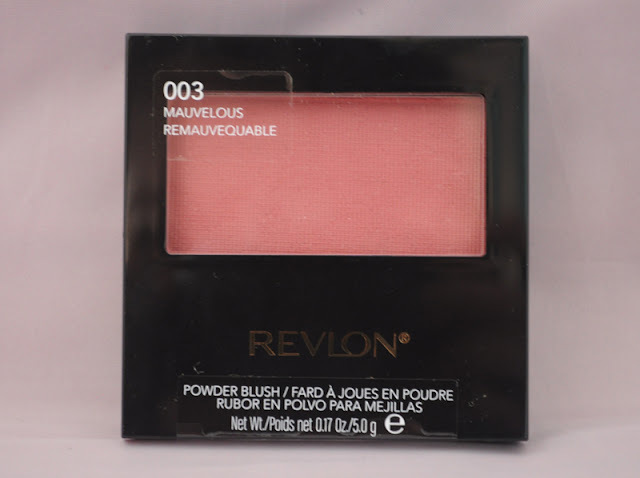 Go from pale to pretty in no time with Revlon Powder Blush! Enhance your complexion instantly and choose from 9 shades for your different beauty needs. This ultra-soft silky powder blush adds a natural flush of color to your cheeks and looks freshly applied all day, perfect for a long-hour celebration. 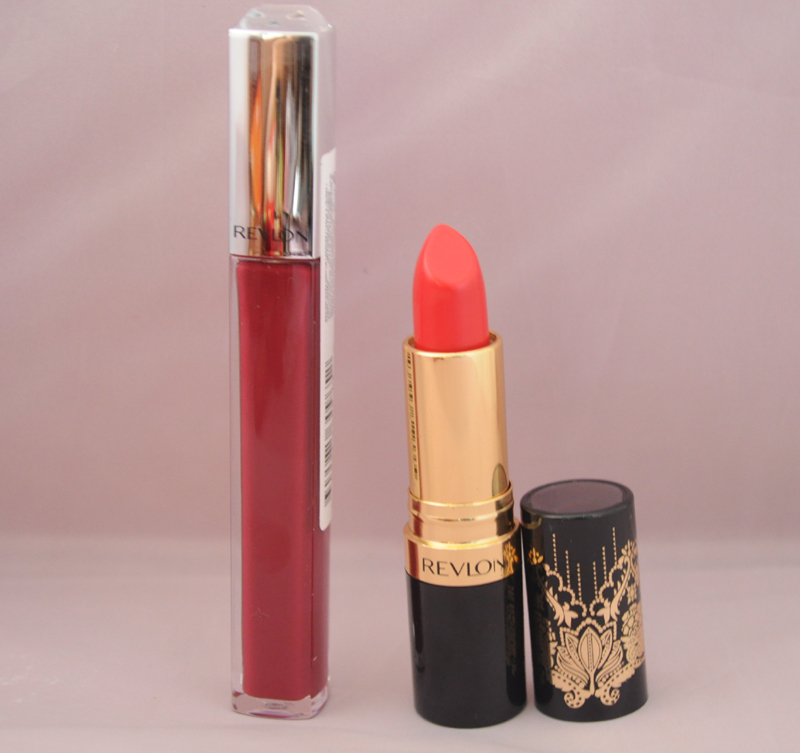 Let lips shine with the next generation of lip lacquer-New Revlon Ultra HD Lip Lacquer. This revolutionary lacquer provides lips with true color clarity, high gloss shine and a lightweight feel. 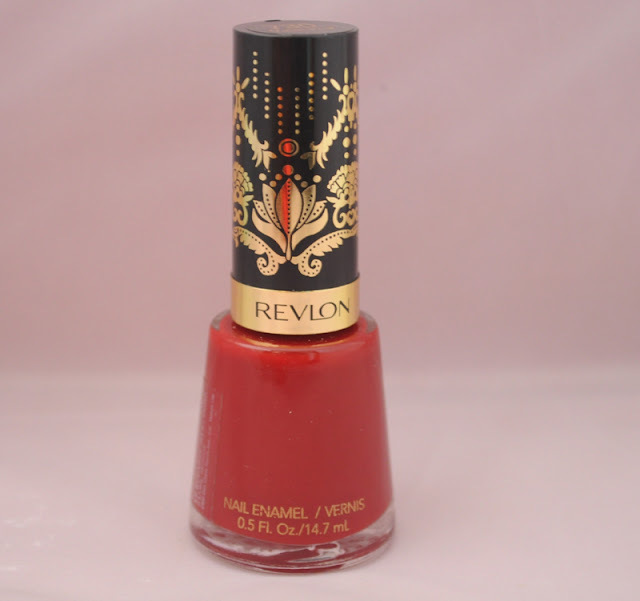 Featuring Revlon's unique high-definition gel base formula, this wraps lips in true color pigmentation with a high shine finish and a bouncy, lightweight feel. 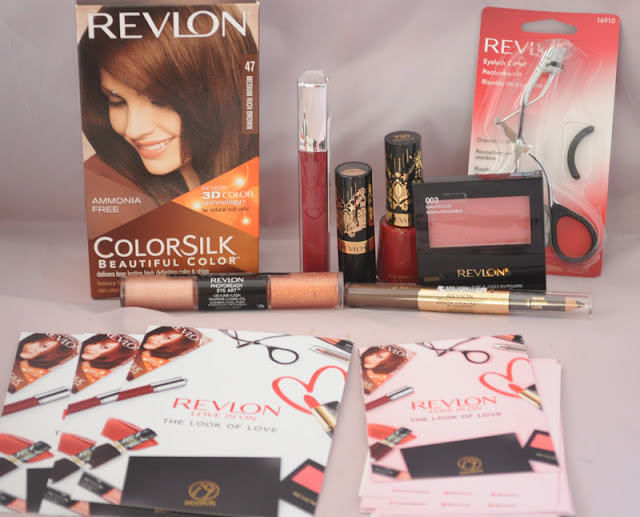 Revlon teams up with fashion house Marchesa for a limited collection, Revlon by Marchesa. Formulated for superior comfort and color, Super Lustrous Lipsticks give your lips bright, radiant color with a moisturizing shine. Effortlessly achieve that high fashion look with Revlon by Marchesa. Revlon by Marchesa Nail Enamel comes in rich and vivid colors to dress up your nails. Giving your digits that extra fancy look is a cinch with this nail polish. So why live life in black and white when you can add more fashion to your nails? Swipe on two coats to get maximum color impact and shine! Defines, colors and sets your eyebrows in 2 easy steps. Use the Defining Pencil to fill in your brows, then follow by brushing on the sheer tint get to shape and set your brows. Your best brows now made beautifully simple. Time to make fab brows a reality with Revlon Brow Fantasy.